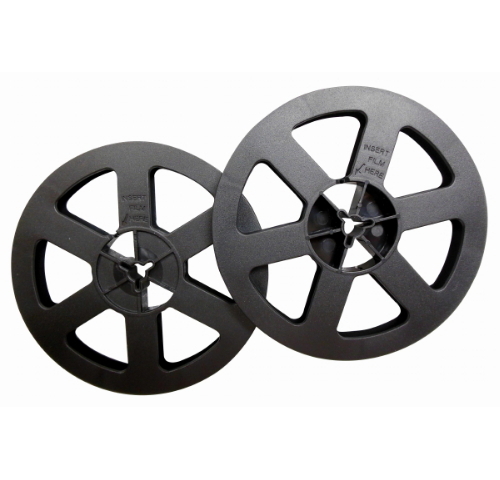 Introducing the Wolverine Reels2Digital Moviemaker. 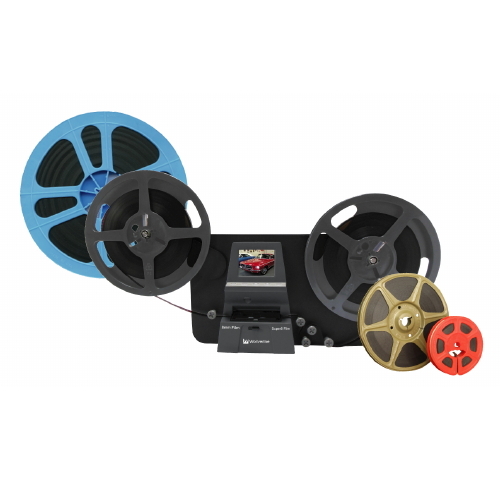 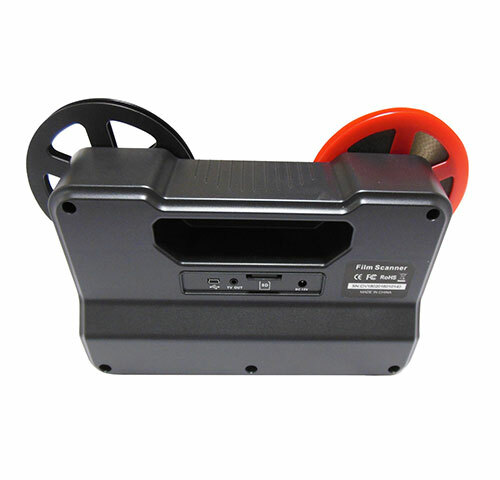 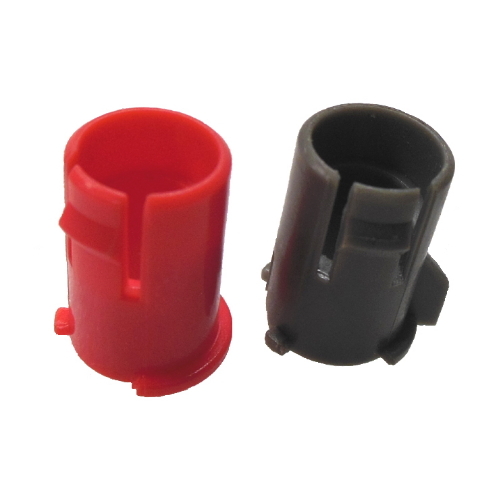 A very simple to use device that will convert your movie reels into digital movies (no sound) with few strokes. 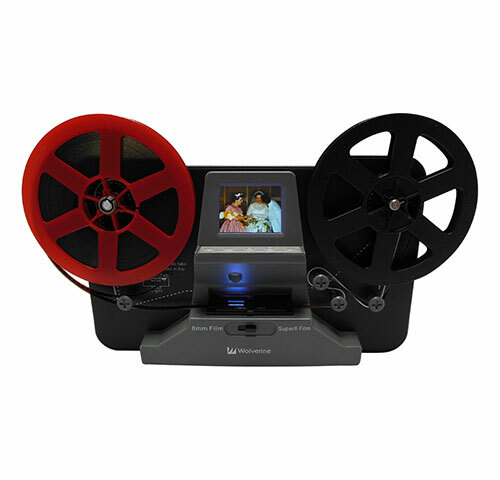 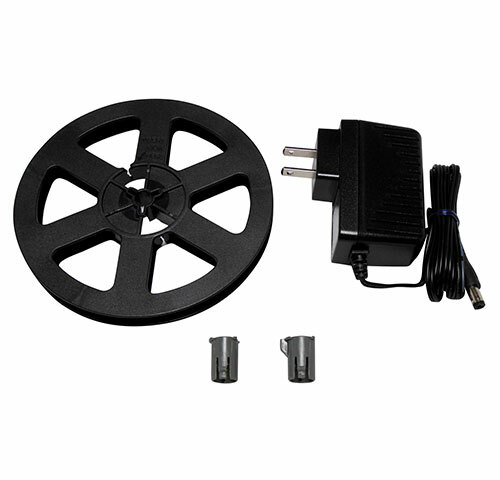 Works like a typical projector where you mount the 3 inch or 5 inch reel, insert a memory card, press few buttons and the apparatus will play the film and scan frame-by-frame to create a digital MP4 movie file that you can play on any computer, you can edit, upload to the internet or burn to DVD's. 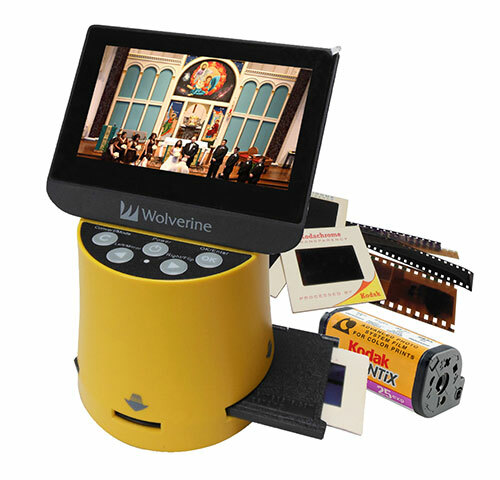 The Wolverine Reels2Digital Moviemaker pays for itself taking into consideration that photo Labs are charging more than a dollar to digitize a single foot of film! 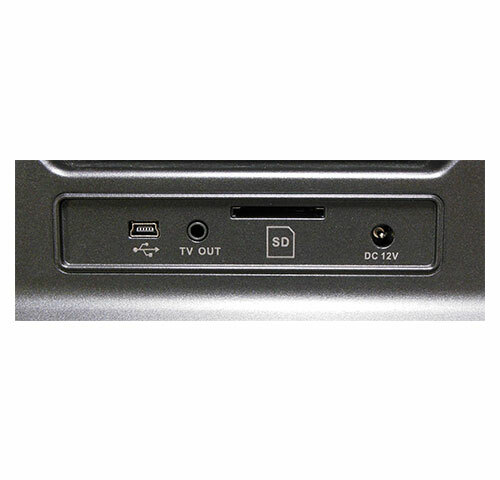 MovieMaker - My video is playing at 30 fps although my film was recorded at between 16-24fps.